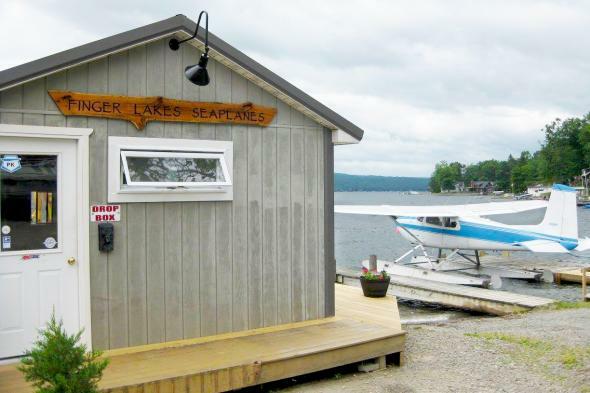 Harbor Lights Marina, 13760 W. Lake Rd. 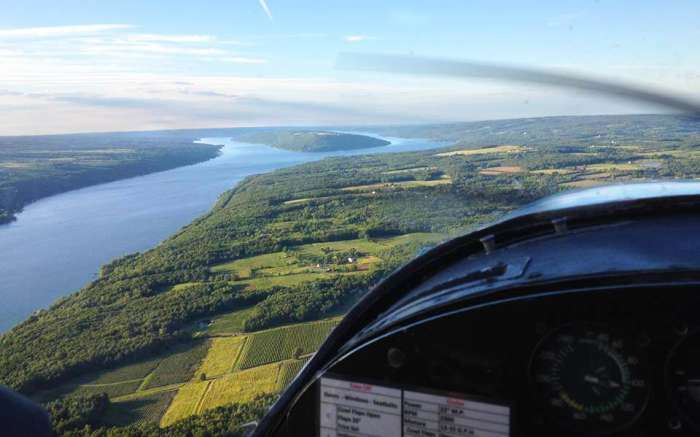 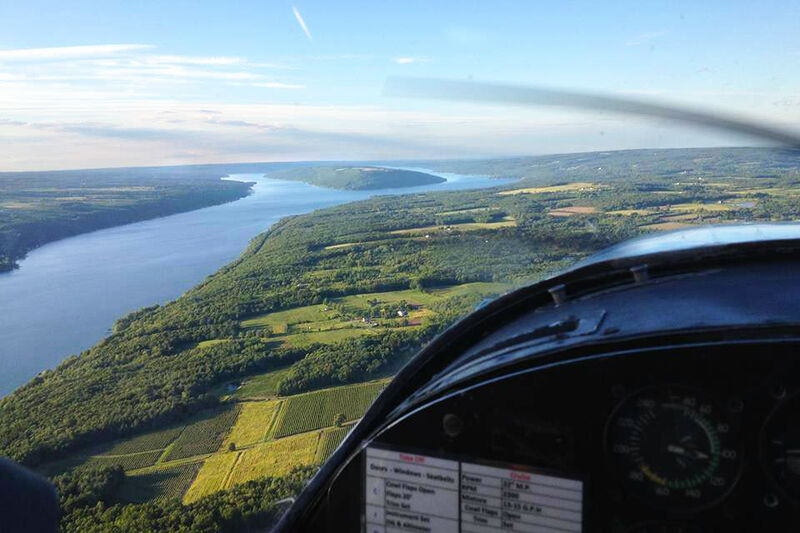 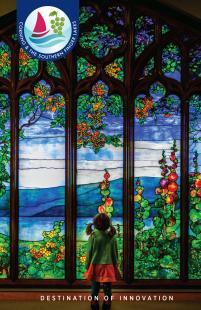 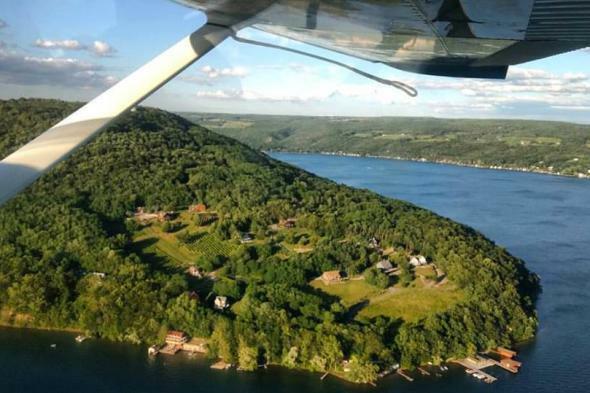 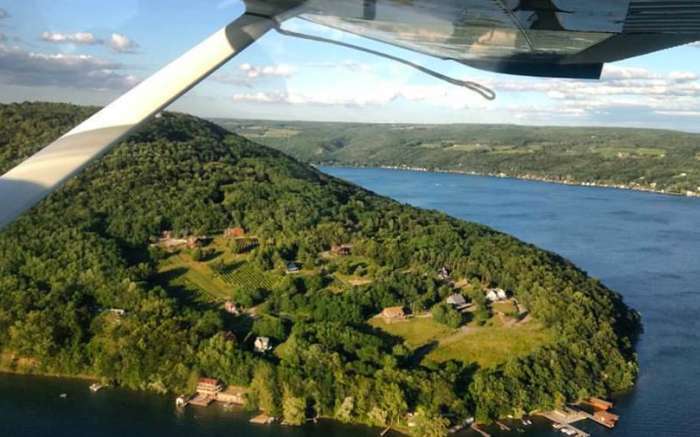 Experience wine country and the beauty of the Finger Lakes from a seaplane. Finger Lakes Seaplanes provides an experience like no other by offering visually stunning aerial tours of the Finger Lakes combined with the excitement of taking off and landing on water. 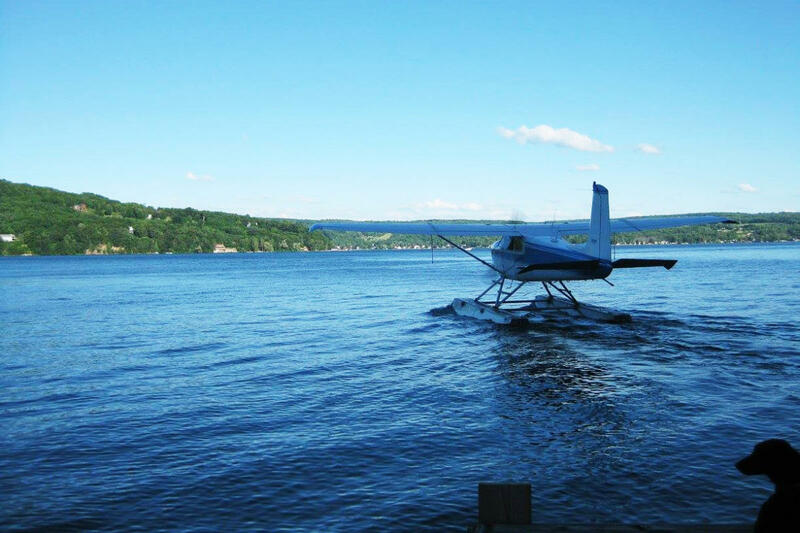 Pre-packaged or customizable flights can accommodate up to three adult passengers. 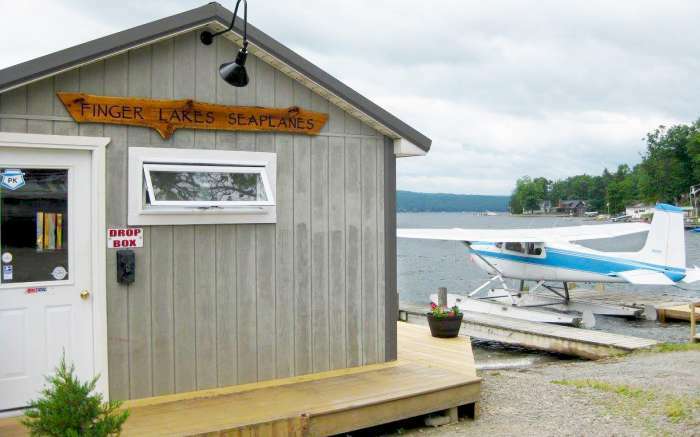 Their base of operations at Harbor Lights Marina is centrally located on Keuka Lake, widely known as the birthplace of seaplane aviation. Finger Lakes Seaplanes can also tailor your flight experience by picking you up and dropping you off at your own private dock or beach. See website for current rates. Book your flight today!